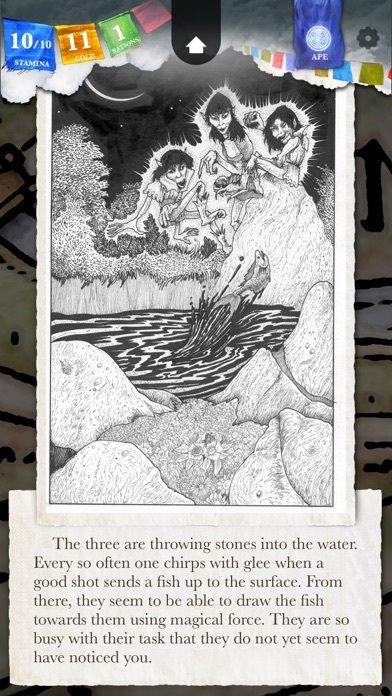 An epic four-part adventure through a land of monsters, traps, and magic. Start your story here! FREE FOR A LIMITED TIME ONLY! 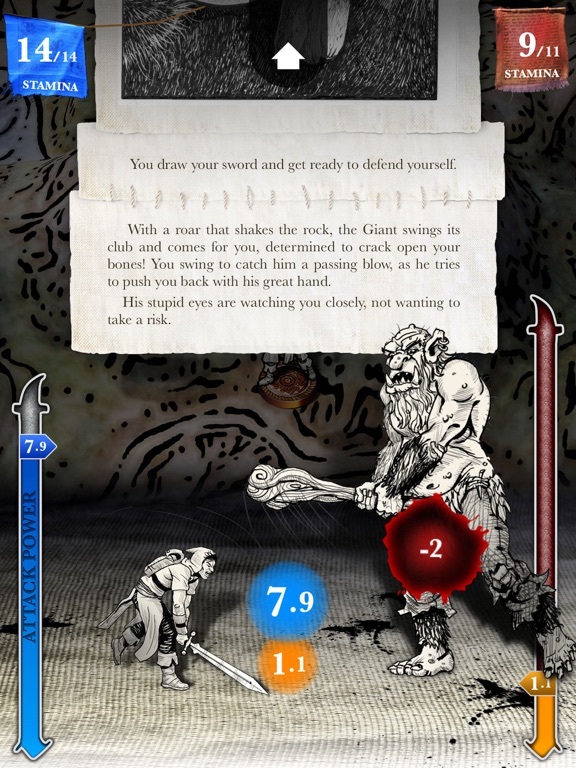 *** Rock Paper Shotgun Best RPG of 2016 *** "You should choose to own this adventure" -- Eurogamer "Inkle's adaptation of Sorcery! takes the genre to a whole new level" -- Kotaku "This is some of 2013′s best interactive storytelling" -- IGN UK "Beautifully realised ... this gripping tale has us well and truly hooked" -- Pocket Gamer (Gold Award) "Incredibly impressed" -- Touch Arcade Top 10 Best Mobile Games of 2013, Mashable.com Top 20 of 2013, Touch Arcade Top 25 of 2013, Gamezebo + Plot your own journey across a hand-drawn 3D world map + Fully interactive story, with 1000s of choices + The story is rewritten on the fly based on how you play + Unique touch-based sword-duelling, with procedurally-generated descriptions of the action + Adapted from the best-selling gamebook series by legendary game designer Steve Jackson + Outwit monsters by learning their weaknesses and tells + 48 magic spells to master, with weird and wonderful effects that change the story "Sometimes I feel like I'm wasting my time writing a review when I should really just be pointing at a game and demanding that people play it. This is one of those times. 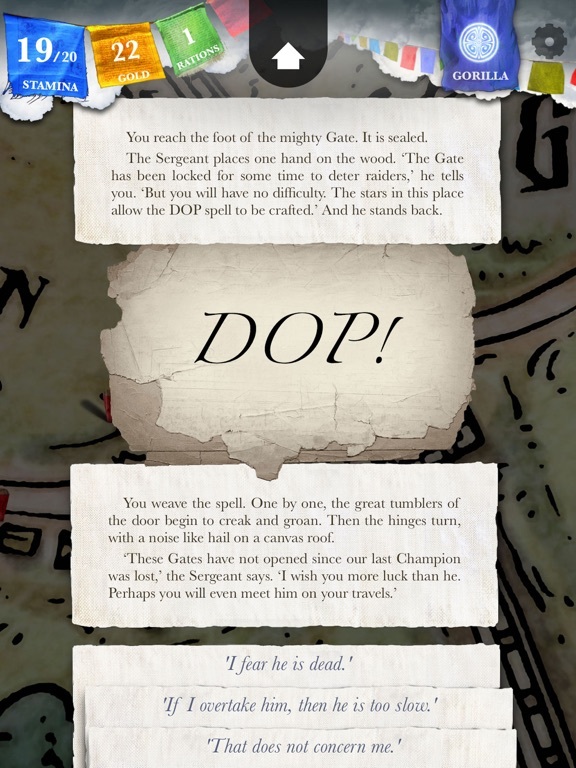 Steve Jackson's Sorcery! 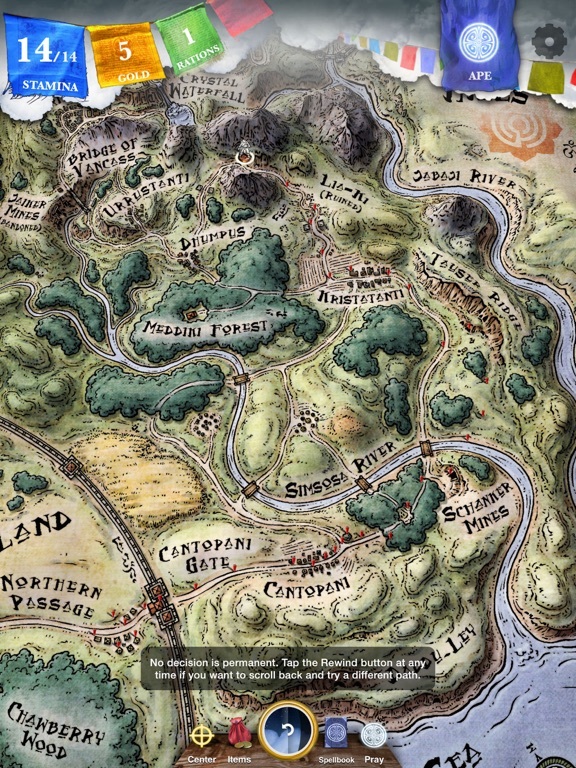 is an absolutely marvellous fantasy storybook adventure. Lushly illustrated and expertly told, it should not be missed by anyone even remotely interested in the genre." 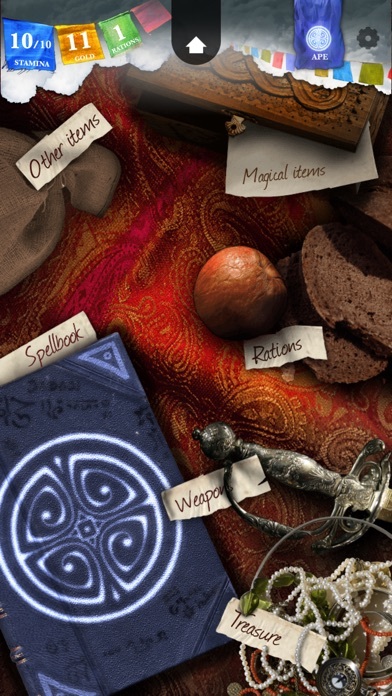 -- Gamezebo "Let’s not mince words here... Sorcery’s unique blend of tabletop-like roleplaying (including an incredible combat system quite unlike anything I’ve seen before), and elaborate branching pathways with custom scripts preserving the feeling of Steve Jackson’s work make me now want to… no, HAVE TO acquire an iOS device" - Just Press Start From legendary designer Steve Jackson, co-founder of Lionhead Studios (with Peter Molyneux), and Fighting Fantasy and Games Workshop (with Ian Livingstone); and inkle, the studio behind the award-winning, App Store featured Frankenstein, Sorcery! 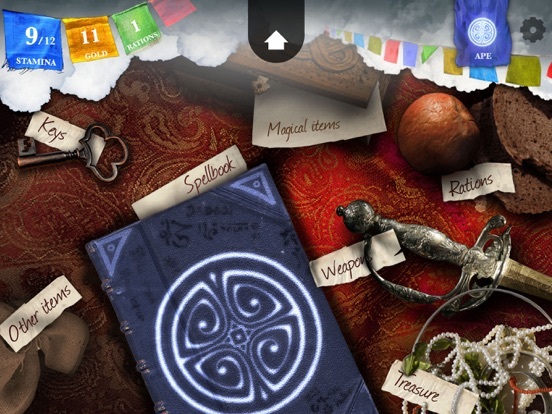 is an interactive adventure like never before. 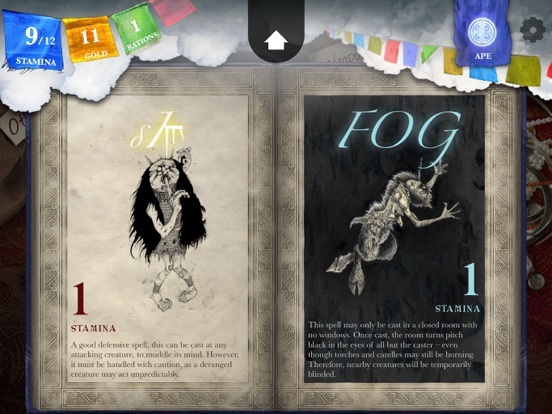 The app uses inklewriter technology to tell your journey in real-time, shaping the story around your choices. 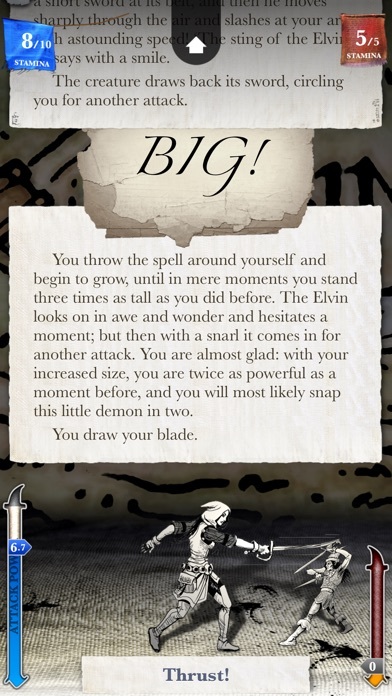 The text itself changes based on how you play and what you do, and in combat, the action is description on the fly based on how you play. Featuring original illustrations by John Blanche, new character art by Eddie Sharam (DC Comics), an interactive map by Mike Schley (Wizards of the Coast) and music by David Wise (Donkey Kong Country). 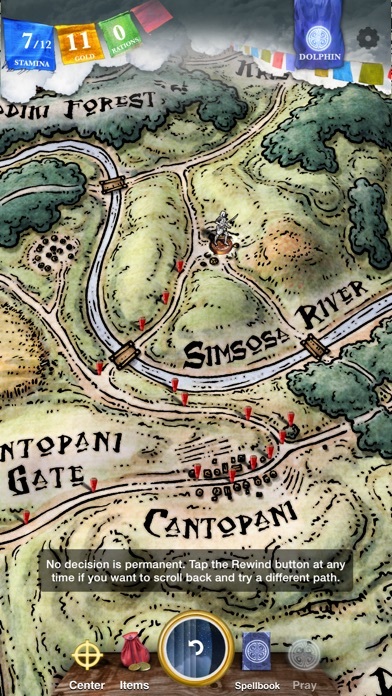 "The Shamutanti Hills" is Part 1 of 4. Part 2, "Kharé: Cityport of Traps", is out now, and will load all of your completed Part 1 games to continue your adventure. 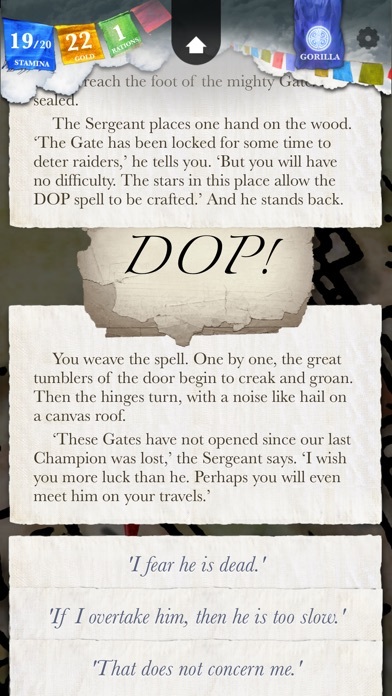 Part 3 is coming later this year (but while you wait, check out our new game, 80 DAYS).